If someone said that they had a list of tools to make housecleaning easier, you’d be all over it, right? 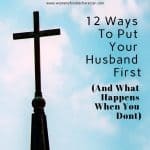 While we’d all love to blink our eyes and our house would instantly be clean, no one has created that service, just yet. Sadly, we’ll have to do it ourselves. 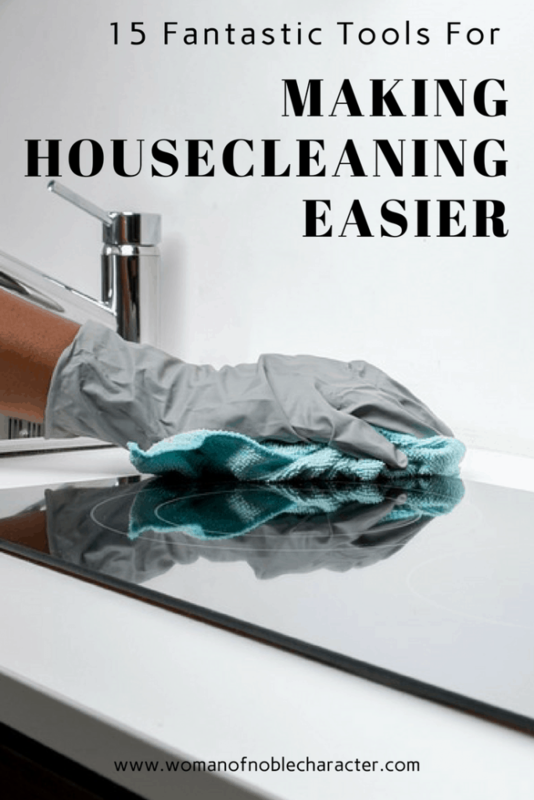 But cleaning doesn’t have to be difficult, nor do you have to spend tons of money on great cleaners. 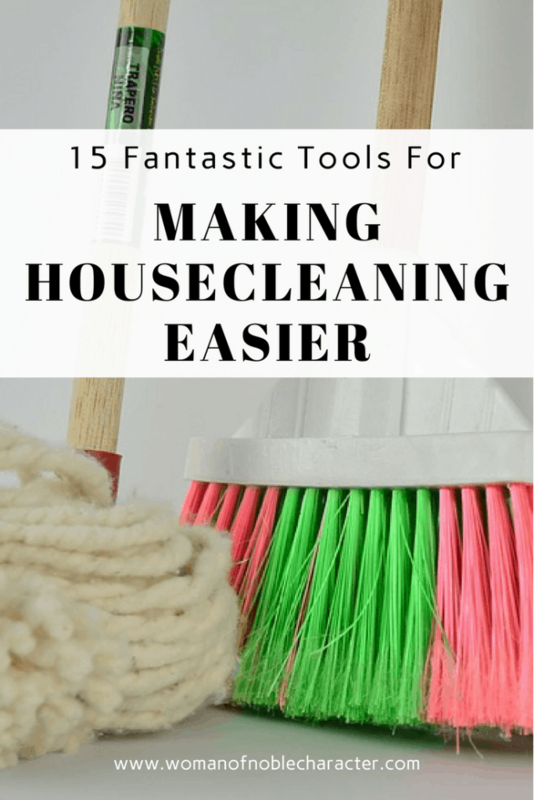 Admittedly, there are a few tools for making housecleaning easier in the higher price ranges (I’ve included my favorites in this list). Most, however, are reasonably priced, or, dare I say it, “cheap”. Many of these items can be found in your local food or discount store, but I do most of my non-food shopping on Amazon. I find that the prices are better and I don’t have to leave the house. Plus, at the local store, I can’t read reviews from other customers, which I can do on Amazong. I have Amazon Prime and don’t pay shipping, which is a huge money saver. If you don’t have Amazon Prime, you can get a free 30-day trial. 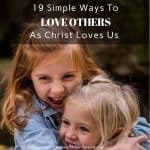 The list below includes products from my own experience as well as feedback from my Facebook followers. (You can find me on Facebook here). We have a lot of hardwood and tile floors in our home and this floor cleaner has been a lifesaver! It is lightweight and has spin brushes to clean sealed wood, vinyl, tile and grout. There’s even a clean boost control button to make cleaning the harder to clean floors easier (it pushes out a small bit of detergent to get the floors super clean!). You won’t need to scrub the floors on your hands and knees anymore or pull out mops and buckets. This floor cleaner will save you time and backaches. 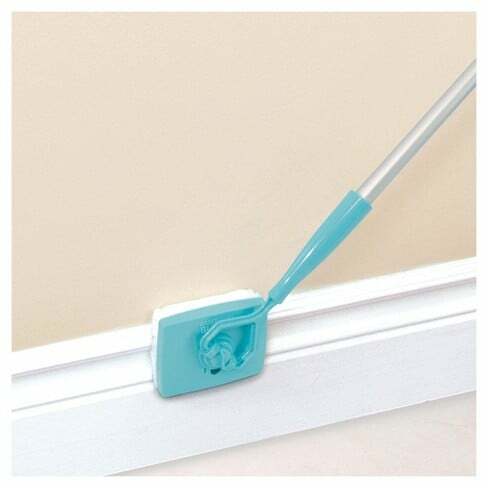 This lint free microfiber head can rotate, bend and lock at multiple angles, which makes it great for dusting ceiling fans, hard to reach windows and wall hangings and the corners of the ceiling (great for dusting cobwebs!). It extends up to 64 inches with 3-section lightweight pole (the pole is included). 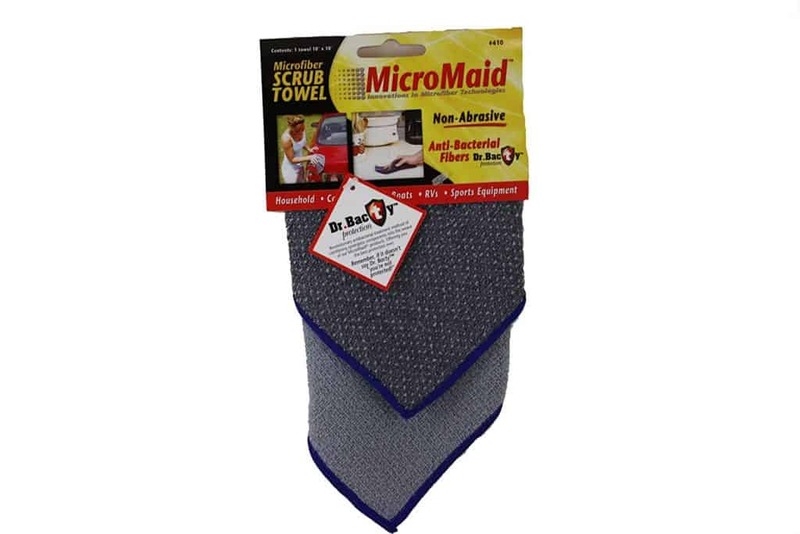 The microfiber cleaning head is easily removed for cleaning. With three dogs and five cats in our home, our baseboards are a magnet for pet hair and dust. 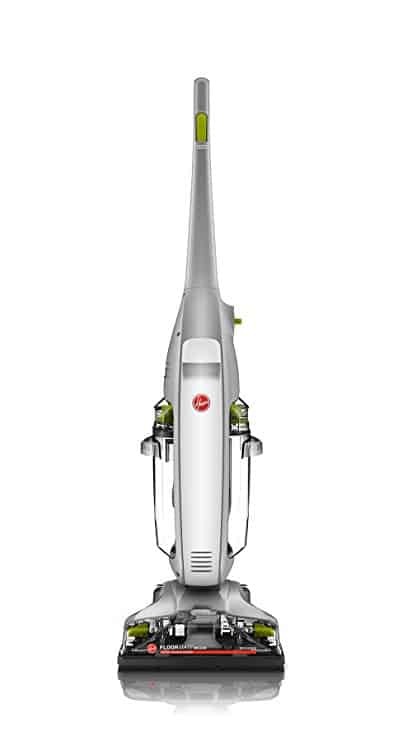 Last year, my mother-in-law, knowing how fanatical I am about cleaning our baseboards, purchased one of these for me as a gift. I have to tell you, it is a HUGE time saver. It also makes cleaning baseboards so much easier on my back! Use can use it wet or dry and with the long handle, you don’t have to bend, at all! Just put the Baseboard Buddy on your baseboards and walk! You can even do crown or ceiling molding with this tool as it includes a four feet handle. When done, you can drop the reusable pads in the washer and fold the Baseboard Buddy for easy storage. Sometimes cleaning jobs just need a bit more oomph than what you can do with a paper towel or rag. I love Good Grips Brushes for jobs like these. They are great for stovetops, grout, shower door tracks, the soap scum buildup on shower doors and so much more. 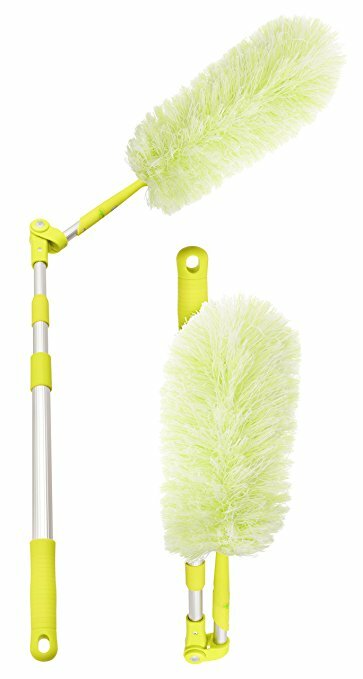 I love the two brush set for smaller spaces and the all purpose scrub brush for larger jobs. They are sturdy and clean easily (I run mine through the dishwasher when they need cleaning). Everyone needs to add a good set of brushes to their own list of tools for making housecleaning easier. Whether you have an enclosed tub and shower or tile, you need a sturdy brush set to get the soap scum off. This brush set is also great for the floor around the toilet. With a handle that extends from 26 to 42, you can reach nearly anywhere in your bathroom. 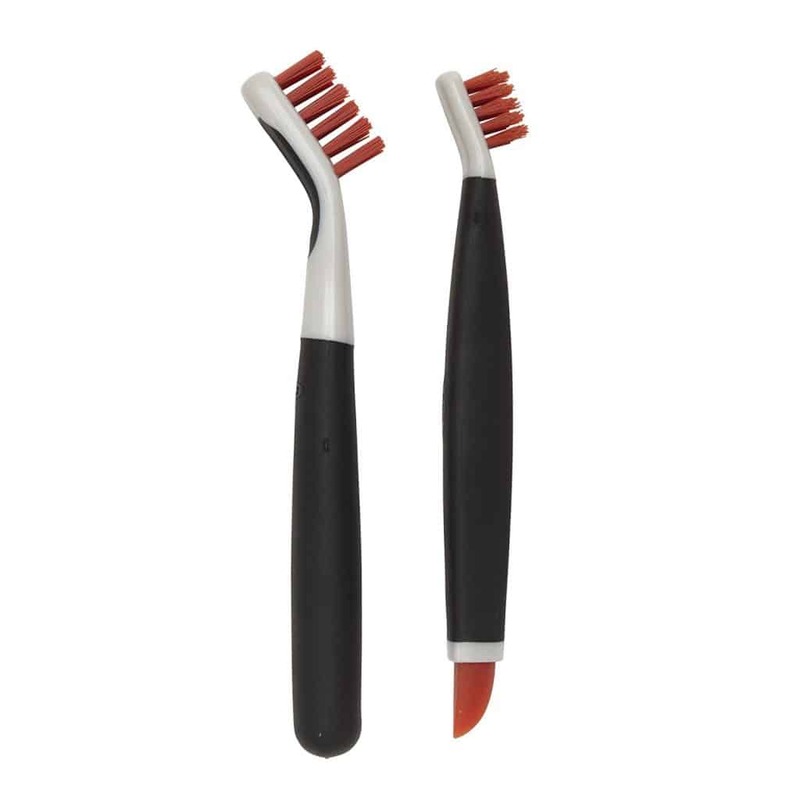 We have glass shower doors and these brushes are amazing for getting them sparkling clean. I use plain white vinegar for cleaning my shower doors and with the vinegar and this brush set, they nearly sparkle. 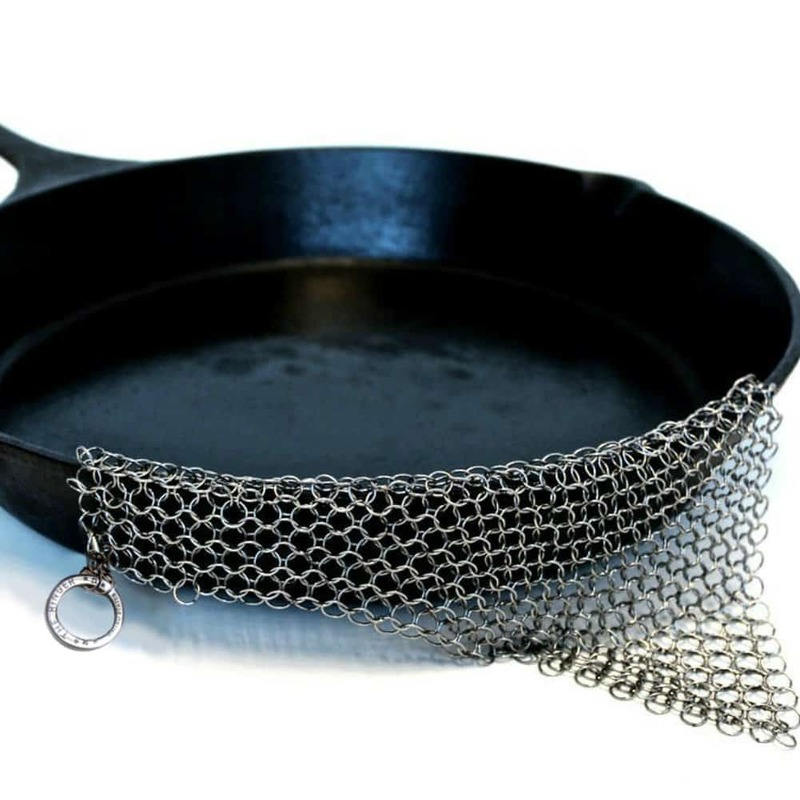 So, this one looks pretty medieval, I’ll admit, but if you use cast iron cookware, you are going to LOVE this! Made of high quality stainless steel chainmail (yes, chainmail! ), it never rusts. It is a soap and detergent-free cleaner for your cast iron pots and pans. Guaranteed to wash off the grit and cooking grime, but not damage your cookware. What’s better than that? Cleaning glasstop cook surfaces can be a huge pain in the rear! 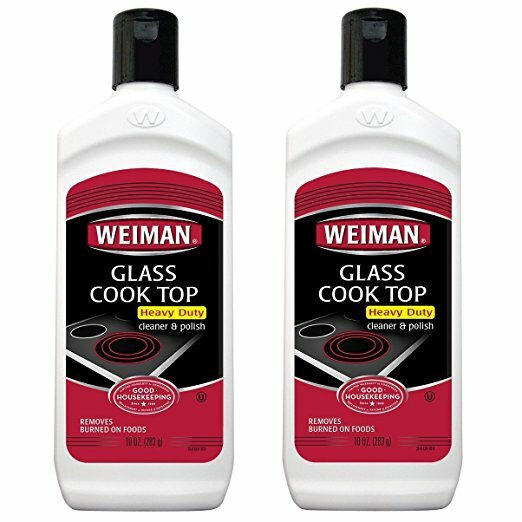 I’ve been using Weiman Glass Cook Top Cleaner & Polish for years now. This package includes two bottles of cleaner and two scrub pads. They are abrasive enough to clean the hardest of “gook” off of your stovetop, but gentle enough not to scratch. When used with the polish, they do an amazing job of cleaning my stovetop – in just a few minutes. This is one of my go-to products. We always have them on hand in my home and in the RV. We use them for so many things – from smudges on the wall to cleaning door and window molding and for cleaning sneakers! I love the extra durable ones (shown) as they hold up longer and do a better job of cleaning, especially on textured surfaces. I know what you are thinking! 289 for a vaccuum!? Yes and let me tell you this thing is well worth it! 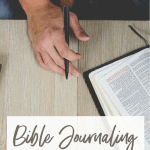 This is the one that we have and use every day (usually multiple times per day!). As mentioned, we have three dogs and five cats – we have a lot of pet hair in our home. Add to it, a husband who goes to work (and comes in the house) wearing workboots. We set the vaccuum to run on the main floor when we go to sleep and we wake up to clean carpets. I looove the magnetic strips that you can place down which lets the robot know not to go in a certain area. 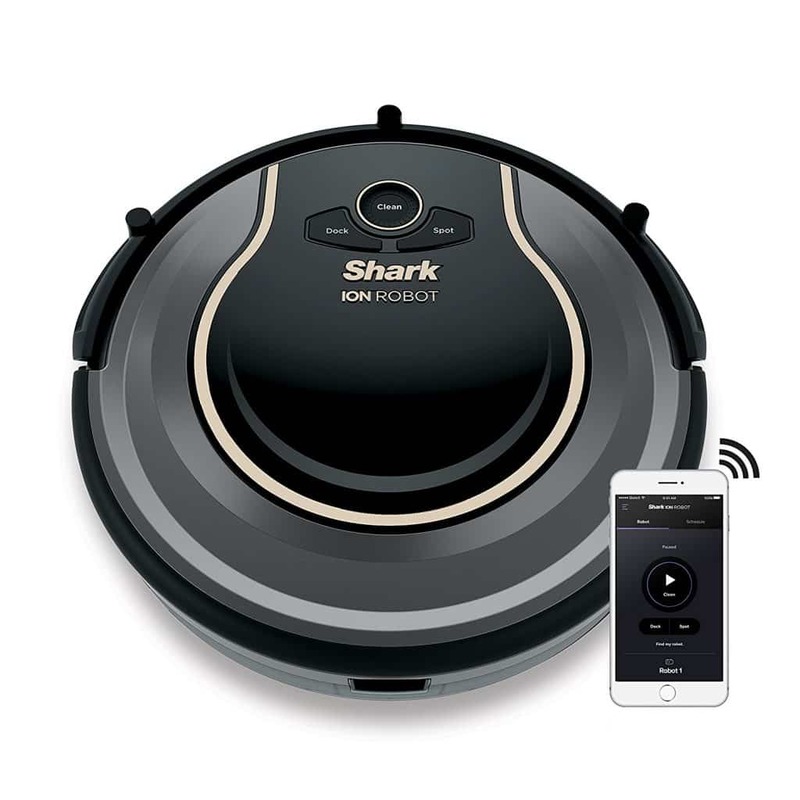 The Shark Ion Robot Vac also works with Alexa or Amazon Echo “Hey, Alexa – run the vaccuum” or, you can set it to run certain days and time automatically using an app on your phone. I seriously love this thing and can’t say enough about it. 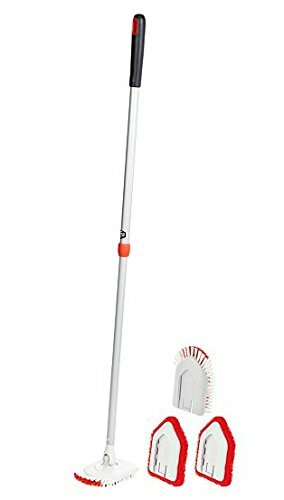 This has saved me countless hours of vaccuuming time! 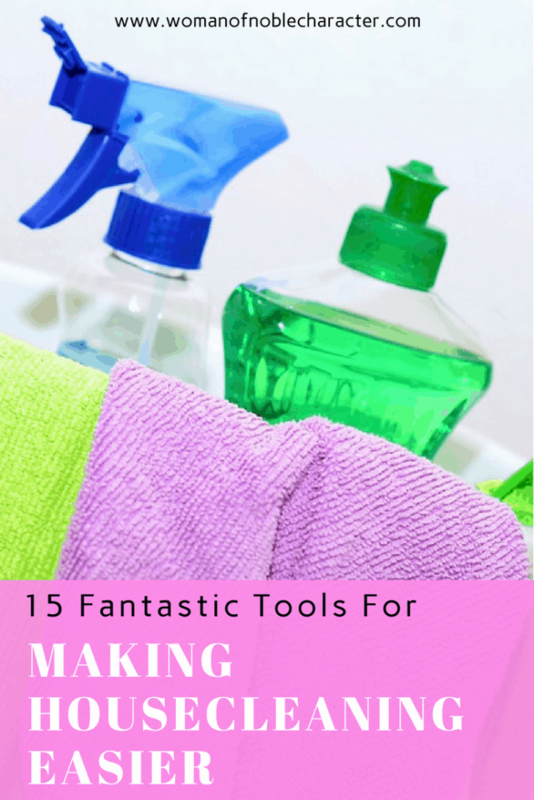 It ranks up there as the number one item for tools for making housecleaning easier! These are another of my “must-have” cleaning supplies. I use them in dozens of ways including: scrubbing and polishing cabinets (I use vinegar to take off the grime using the abrasive side and olive oil to polish using the polishing side). I also use them for cleaning my stainless steel (again using vinegar and oil!). 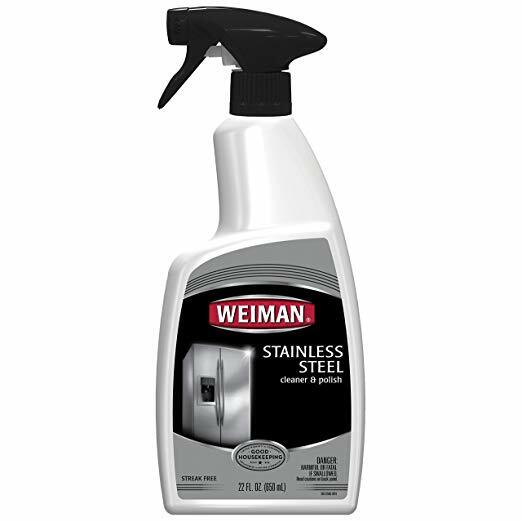 Another great product by Weiman, this is my favorite stainless steel cleaner. Although normally, I’ll use vinegar and oil, I do switch it up and use this every other time or every third time that I clean and polish my stainless steel. All of the appliances in both my house and RV are stainless steel and I love how this product really cleans finger print, dried food (yuk) and smudges and leaves a beautiful shine. Just spray, polish and wipe for shiny kitchen appliances. These are the most used cleaning products in my arsenal. If you have these items on hand, you can clean almost anything AND do it inexpensively. 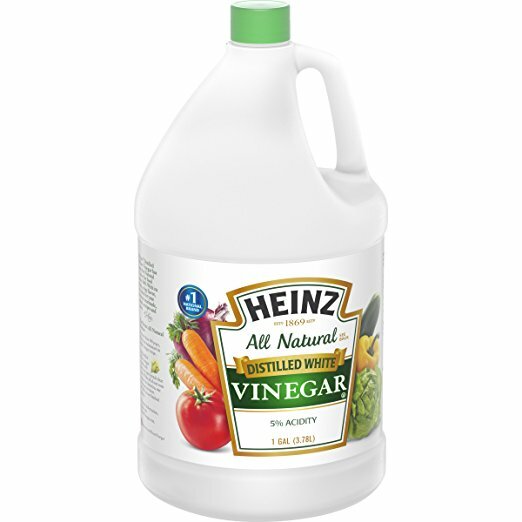 I use white vinegar every day! 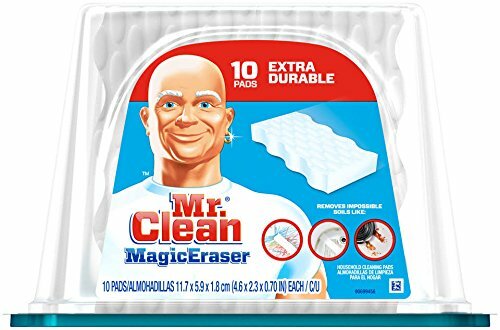 As mentioned above, I use it to clean my kitchen cabinets and appliances, as well as shower doors, but I also use it to clean my counters, my microwave, coffee maker, windows, mirrors and soooo much more. You don’t need to buy dozens of cleaners for different areas of your home. Vinegar can double as glass cleaner as well as all purpose cleaner. I buy it by the gallon and use spray bottles from the dollar store to use in cleaning. 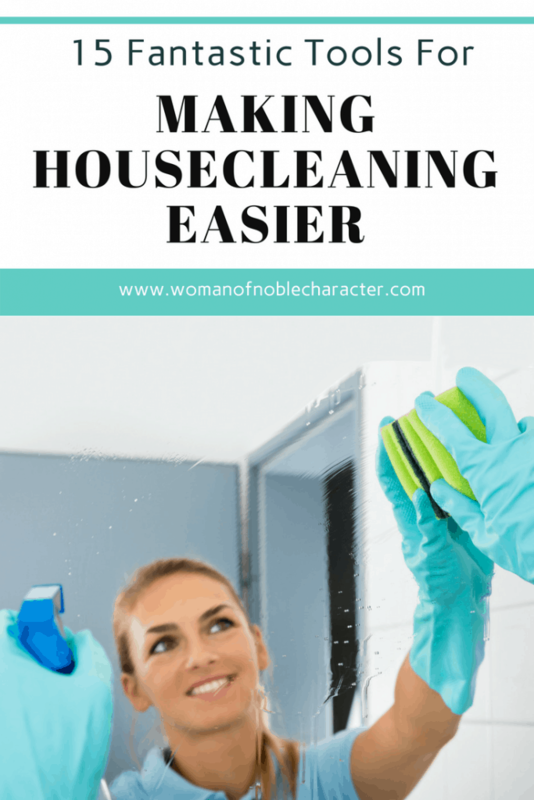 White vinegar is one of my top five tools for making housecleaning easier! Lemons and lemon juice have dozens of uses in the house and for your beauty routine. I use them to deodorize my dishwasher and garbage disposal as well as in the microwave. 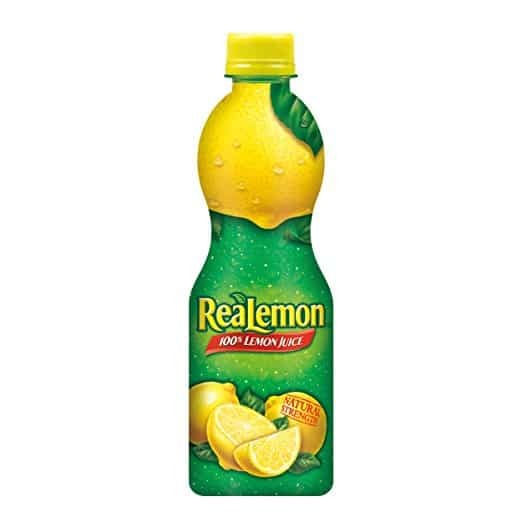 Check out my post with 88 amazing uses for lemons or lemon juice. 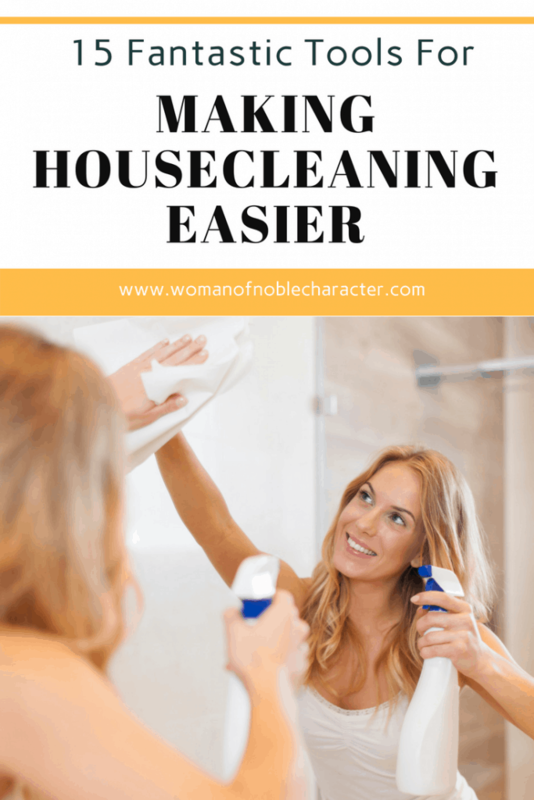 It’s almost certain to become one of your new favorite cleaners or tools to make housecleaning easier! 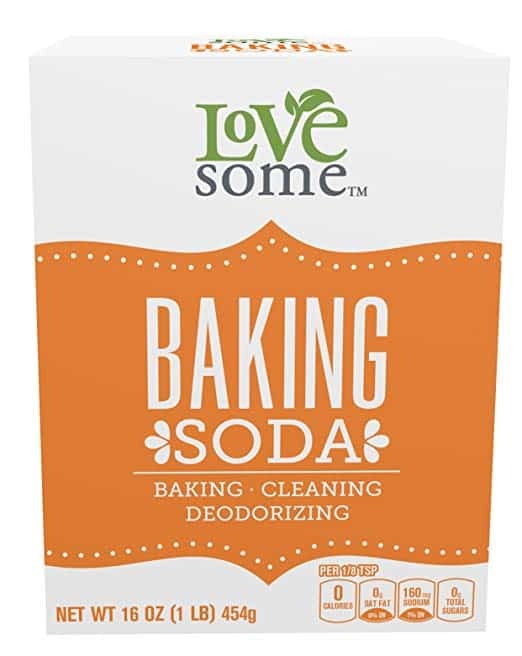 I’m showing the Lovesome brand (an Amazon house brand) as it is cheap and since I like to buy baking soda in bulk, I can’t beat the price! Seriously… $1.64 for 16 ounces! I buy a few at a time since i use it so often. Of course, I always keep one in the fridge to absorb smells but it’s fantastic for oven cleaning, placing some in your vacuum for clean smelling carpets, your crockpot and a million more uses. Soon, I’ll write a whole post about baking soda – I use it that often! 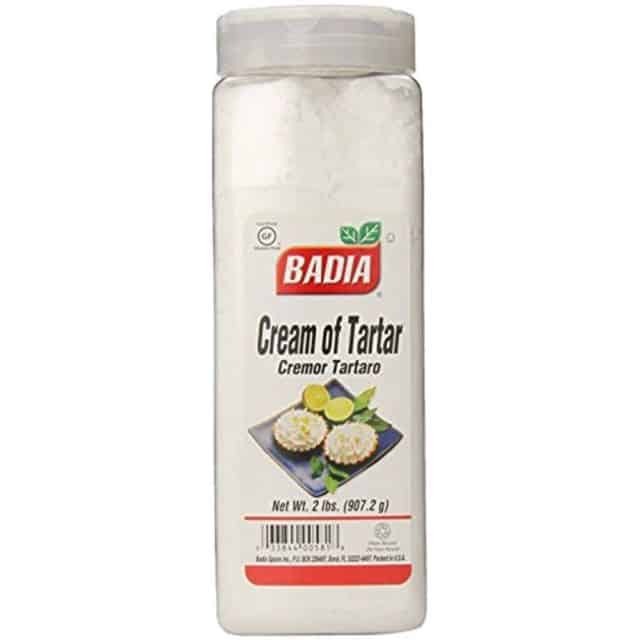 The last of the “fab four” tools for making housecleaning easier, cream of tartar also has dozens of uses for household cleaning. I use it for cleaning grout, removing stains, “repairing” scratched dishes, cleaning the toaster and tons more. This is another one that NEEDS its own blog post. You can use this amazing product to clean in every room of your home. What would you add to this list of tools to make housecleaning easier?